Closes Thursday, March 15, 2018 starting at 10:00 a.m.
Annex Preview: Tuesday, March 6th from 1:00 to 4:00 p.m. It was obvious something special lay ahead as we drove through the redwood tree lined approach to the historic, Madrone Avenue home of Mr. and Mrs. Beal. 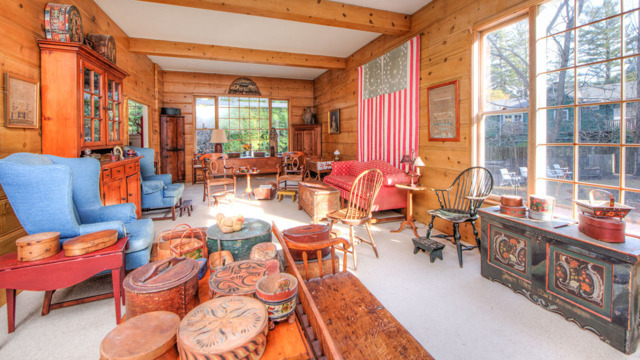 Inside, was a lovingly appointed home, representing many categories including Americana, primitives, decorative arts and collectible’s. Its contents are offered without reserved, exclusively on bidsquare.com.